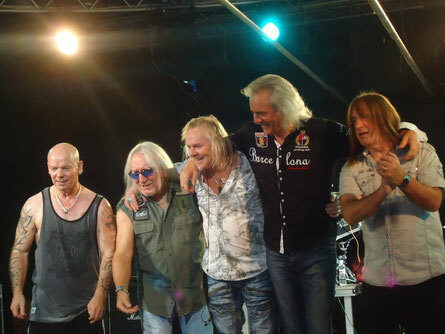 Uriah Heep - it stars melodic hard - rock from England - marsel-kamis jimdo page! 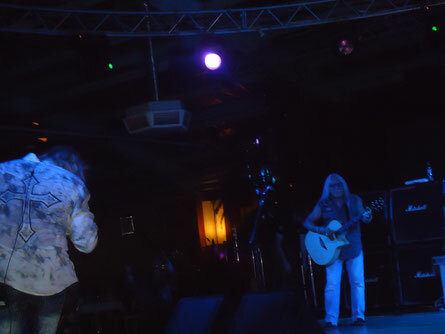 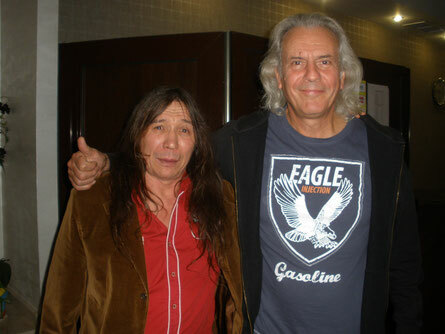 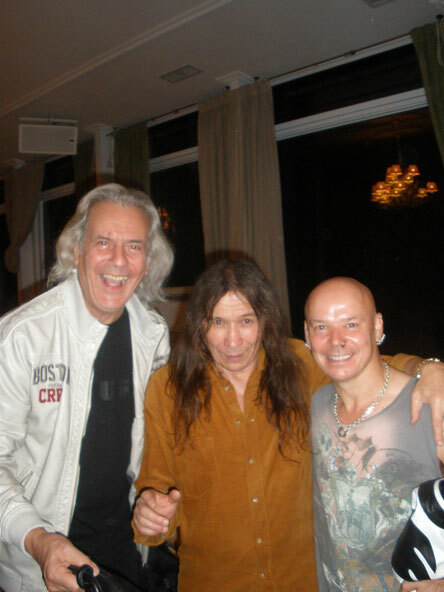 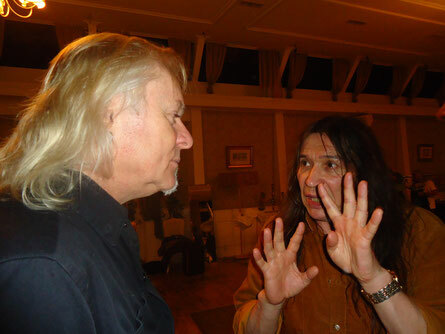 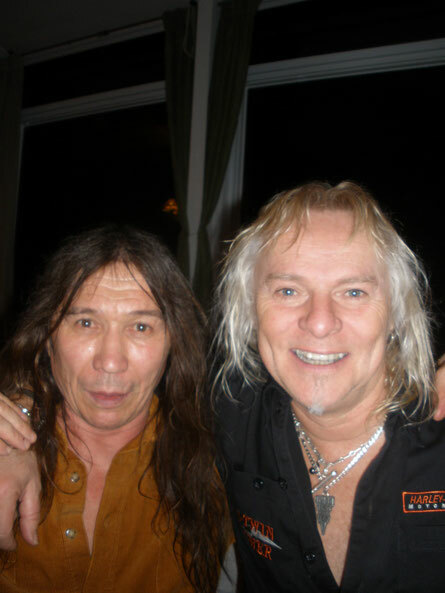 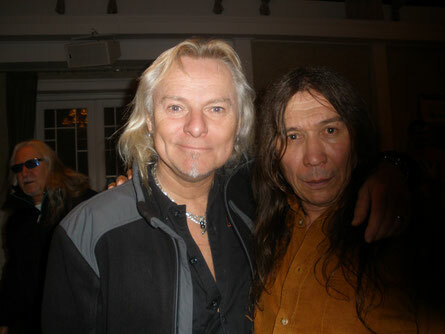 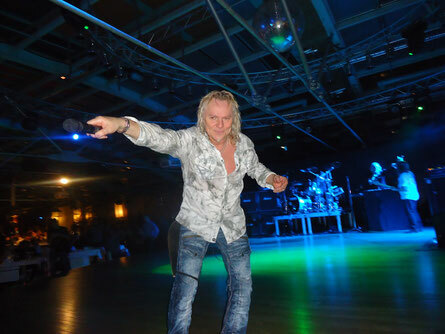 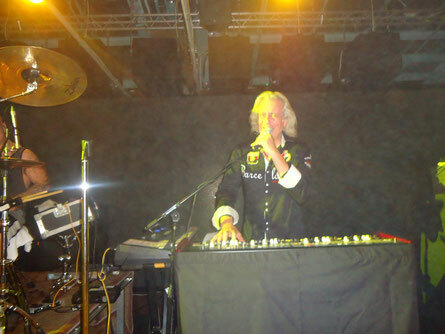 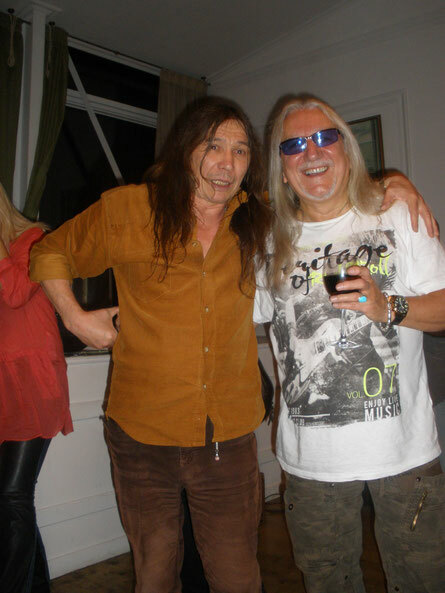 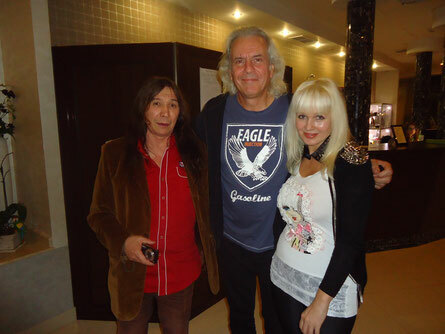 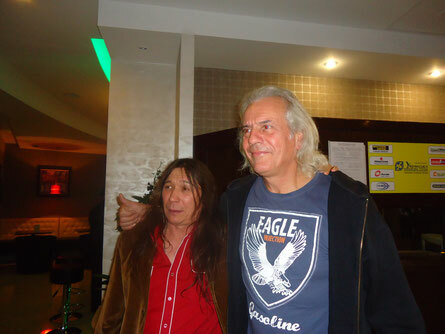 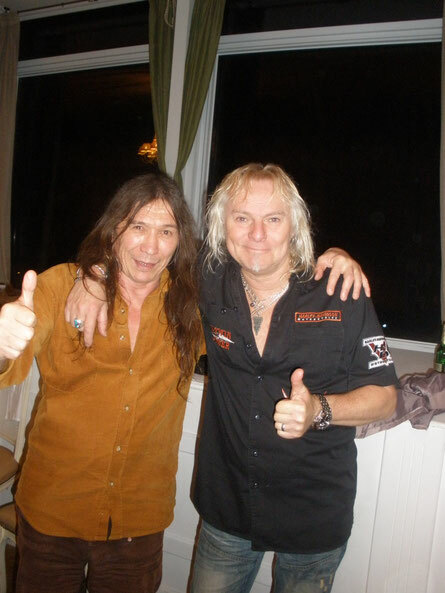 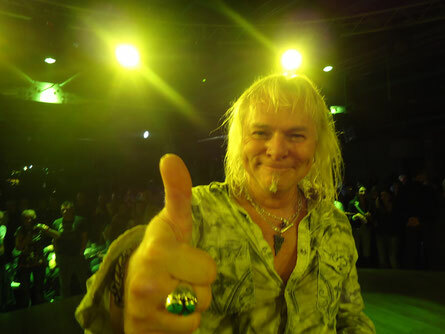 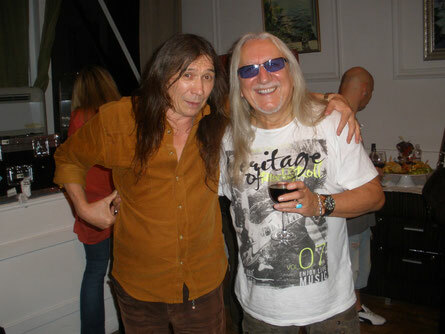 Bernie Shaw, a native of British Columbia (Canada) - vocalist Uriah Heep - loves the United States - he is a true American! 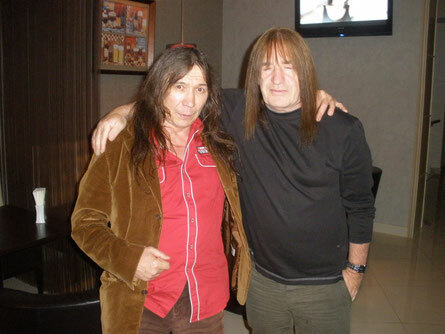 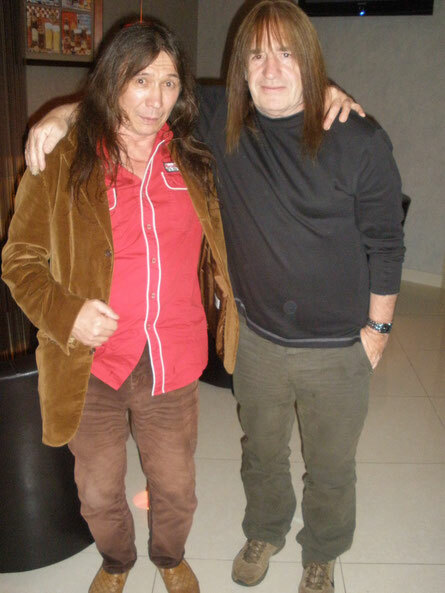 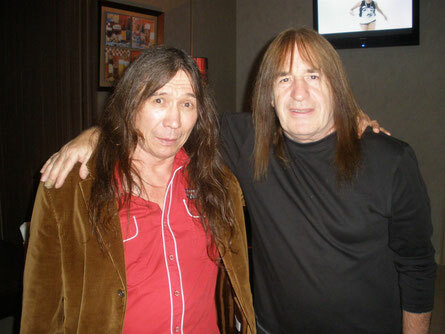 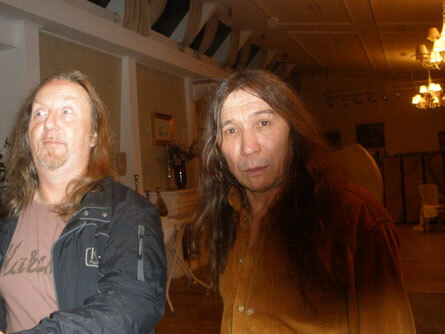 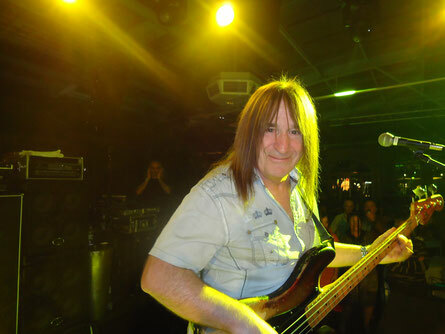 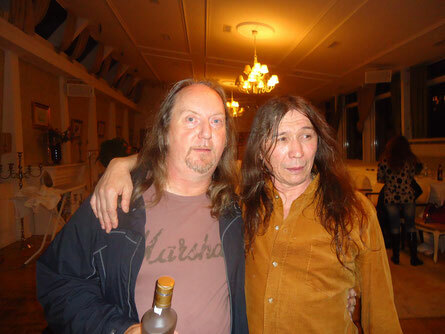 Trevor Bolder nice guy from Uriah Heep, but drinks a lot and so recently died are not interested in the realities of events! 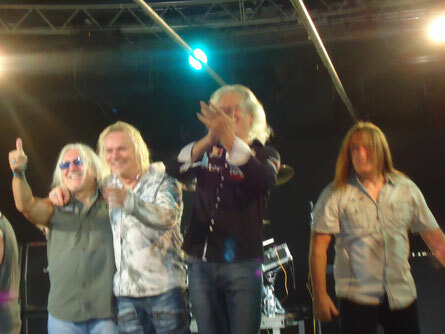 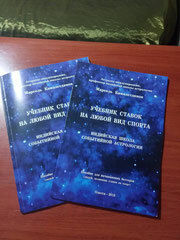 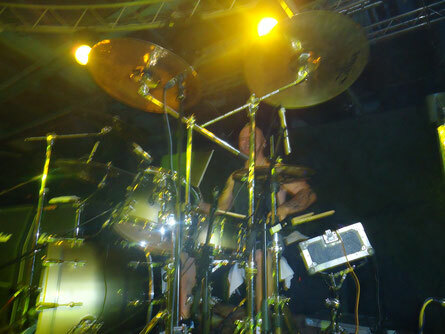 Guys funny and charismatic - the concert was a success! 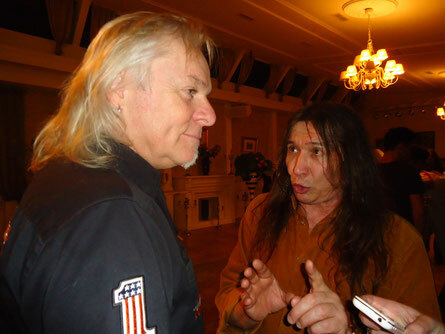 Scampi - David Bintuf very surprised - any of the Russian girls are drinking more than the entire group together!